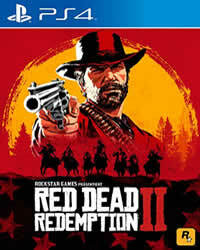 As already speculated, this month Red Dead Online will receive a big patch, with some new fetures and more! What’s new? For a couple of weeks, the Red Dead Online team has already announced that they want to improve the multiplayer experience. Now there are also the details. When will the February update come? 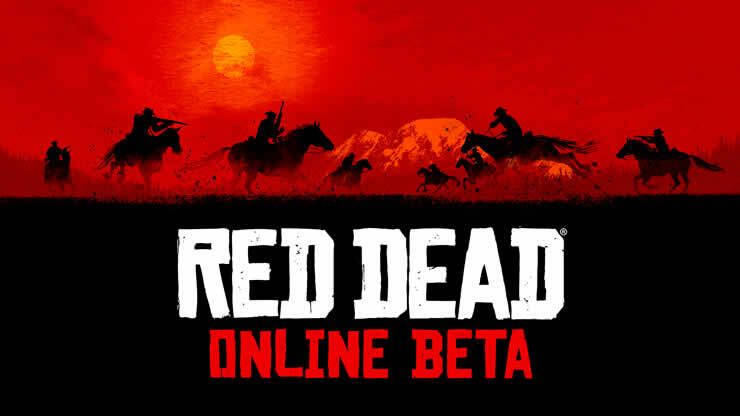 On February 26, a series of updates and features will be released to enhance the beta of Red Dead Online. What's in the updates? It's about lawmakers and bounty changes, minimap player marks, weapon balance, and daily quests. The Daily Quests will soon provide more variety. With these challenges, you earn your XP and gold nuggets.